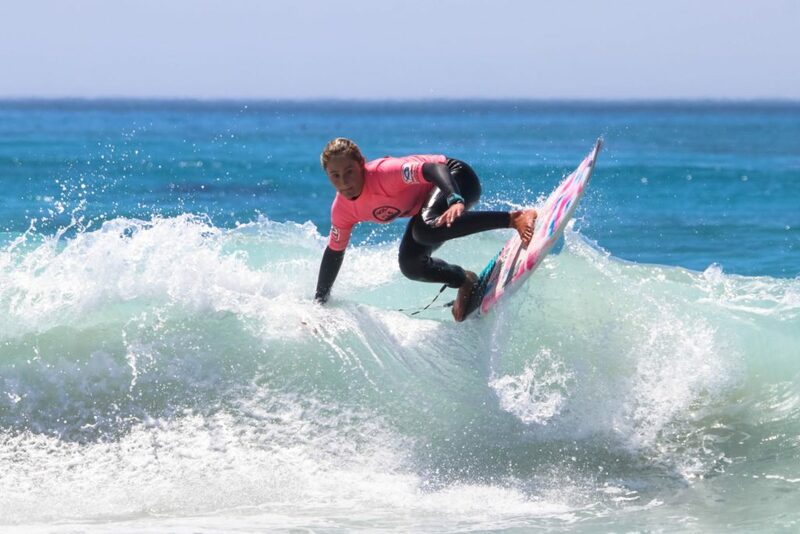 Although the surf small at Long Beach Kommetjie on Day One of the 2018 BOS Cape Crown presented by Sea Harvest Beach, it was contestable and there were some good heat scores produced by many of the young surfers competing in the event. The good news is that the surf improved on Day Two of this, the penultimate South African Surf Tour event of 2018, giving contestants in the later rounds of the contest the chance to show their skills. Although local surfers dominated the BOS Cape Crown entries it was two surfers from East London who stood out over the two days of competition. These surfers were Daniel Emslie, the eventual Under 14 Boys Division winner who posted 16.25 out of 20 in his semi-final heat which was the highest heat score of the contest and fellow East London surfer, Aimee du Preez, who posted 15.00 in her U16 Semi which was the highest girl’s heat score and one of the highest scores of the contest. Local surfer Manoa Robb won the U16 Boys Final beating Reilly Maree of East London into second place. Sam Bennie of Vredehoek was third and Daniel Emslie came fourth in this Final. Aimee du Preez beat Leila Steytler of Kommetjie into second place in the U16 Girls final to secure the first of her two gold medals. Fellow Kommetjie surfers Summer Sutton and Katie Winter were third and fourth respectively. In the U14 Girls Final du Preez, who is the 2018 SA Champion in this Division, beat eleven year old Anastasia Venter of Melkbosstrand into second place with Sarah Scott of Kommetjie taking third spot. Maya Figl was fourth. Emslie, the 2018 Sea Harvest SA Championships Surfer of the Contest, powered his way victory in the U14 Boys Final ahead of Kommetjie surfers Luke van Wyk, who came second and Christian Venter of Melkbosstrand who was third. Brad Scott of Kommetjie took fourth in this Final. Local surfer Levi Kolnik celebrated his first SA Surf Tour victory when he won gold in the U12 Boys Division. Rory Dace of Cape St Francis was second and Kommetjie surfers Asha Steytler and rookie Fletcher Lowe were third and fourth respectively. 2018 South African U12 Girls champion Sarah Scott beat Anastasia Venter and Yannah Figl into second and third place respectively to win the U12 Girls Cape Crown title. The BOS Watermelon Dash, a relay race on huge watermelon inflatables, was held on Saturday afternoon to celebrate the launch of the new watermelon BOS drink, a great to an already popular range. 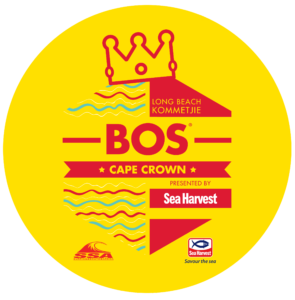 The BOS Cape Crown presented by Sea Harvest was a Surfing South Africa event and part of the 2018 SA Surf Tour. 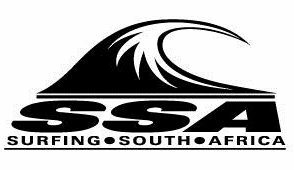 Surfing South Africa is the recognised National Governing body for the sport and is a member of the South African Sports Confederation and Olympic Committee (SASCOC), the African Surfing Confederation (ASC) and the International Surfing Association (ISA).